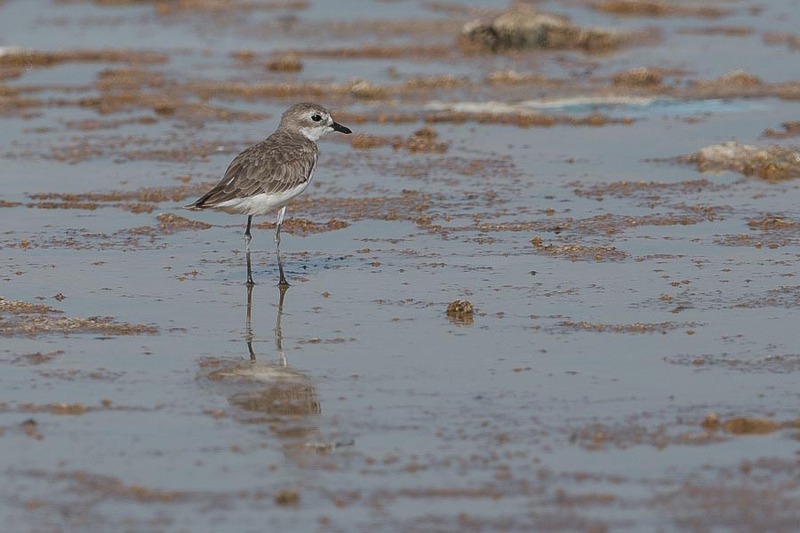 All the wader sites in the Dammam / Al Khobar are slowly being destroyed by land reclaim or building work. The Dhahran Expro Wader Roost has very little water now as there is building work where a high wall has been placed across the nearby water and it is stopping water seeping into the wader roost site. 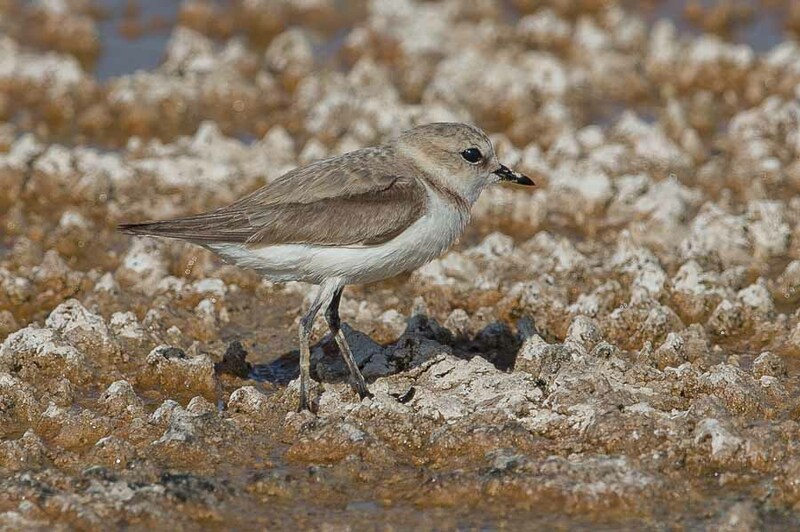 The small amount of water left still has a few birds with most of them being Greater Sand Plovers with about 100 birds present some in summer plumage. Other waders there included a single Grey Plover, one Little Stint, 20+ Black-winged Stilts and 50+ Kentish Plovers. It will be interesting to see if the larger waders still use this site when they start returning in a months time as this was the best place for seeing Bar-tailed Godwits and Eurasian Curlews. 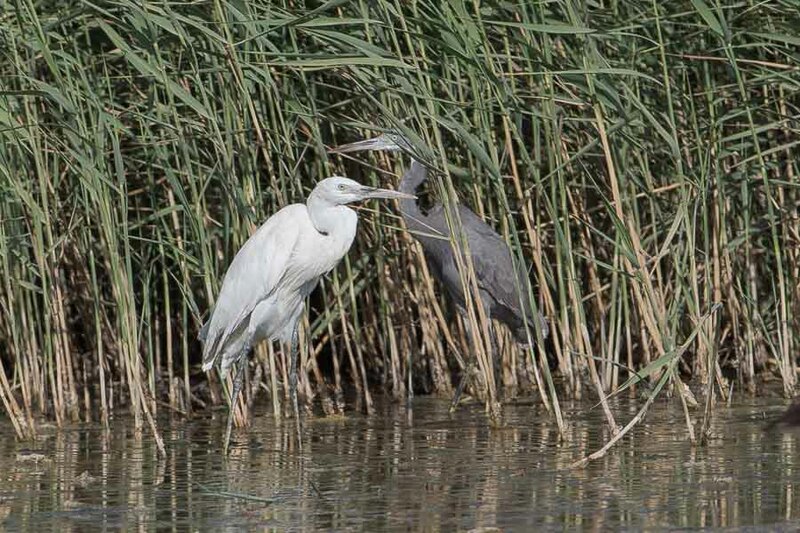 Very few other birds were about but there were two white morph Indian Reef Herons and a Grey morph bird and three Little Terns resting on the mud. Otherwise just about the only other birds I saw were a few House Sparrows.